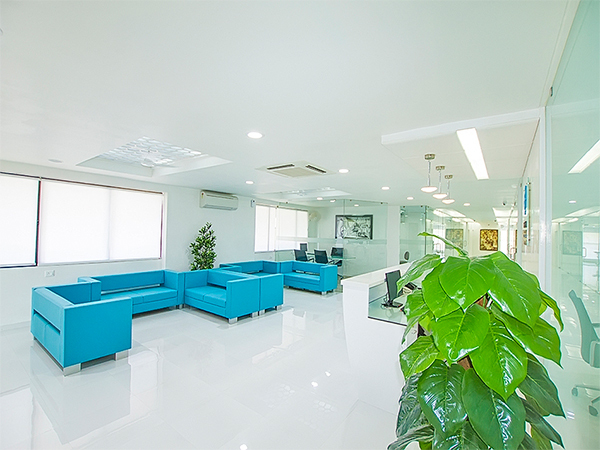 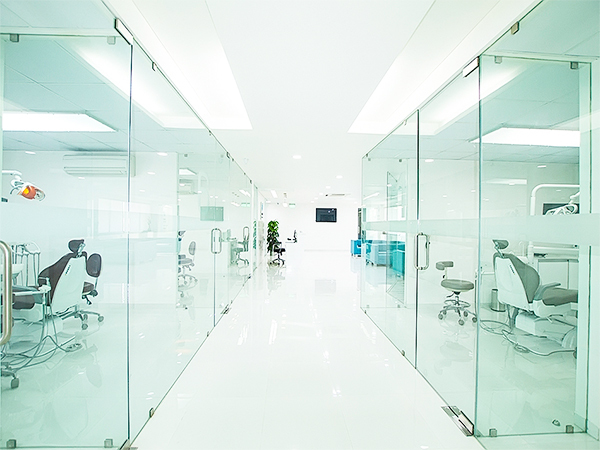 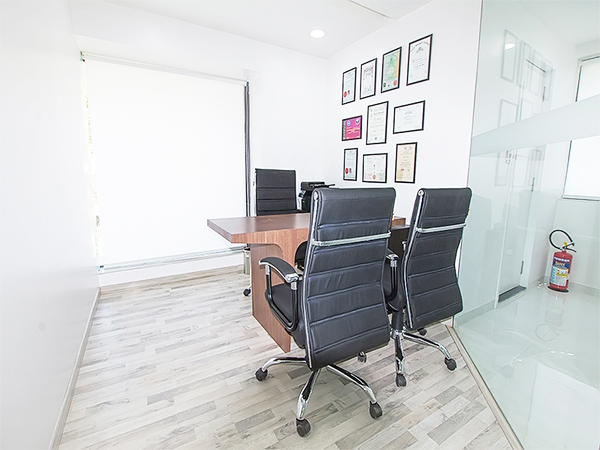 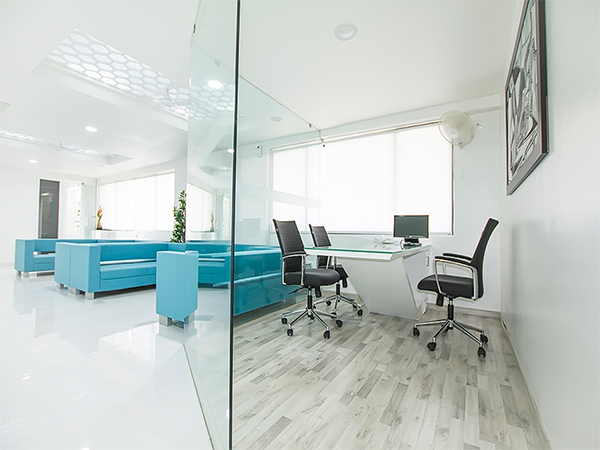 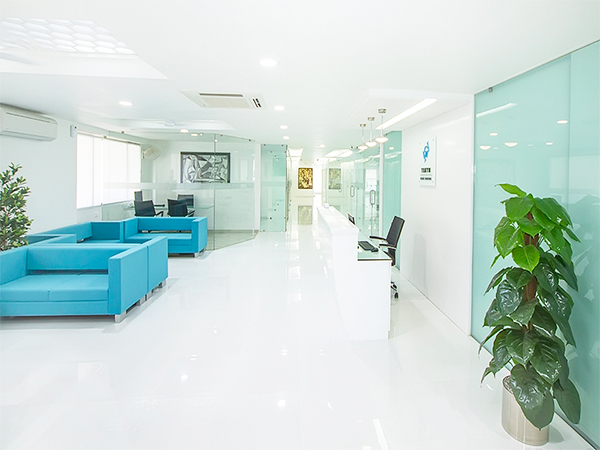 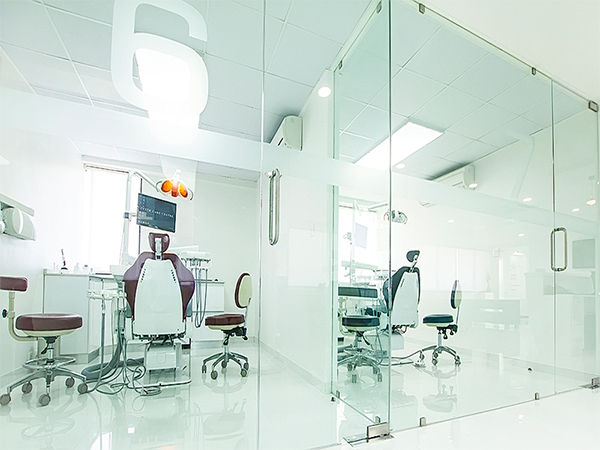 TEETH Care Centre Dental Hospital® located in Ahmedabad, India is ISO 9001:2015 Certified Multispecialty Dental Hospital with international standards, latest technology and eco-friendly concept. 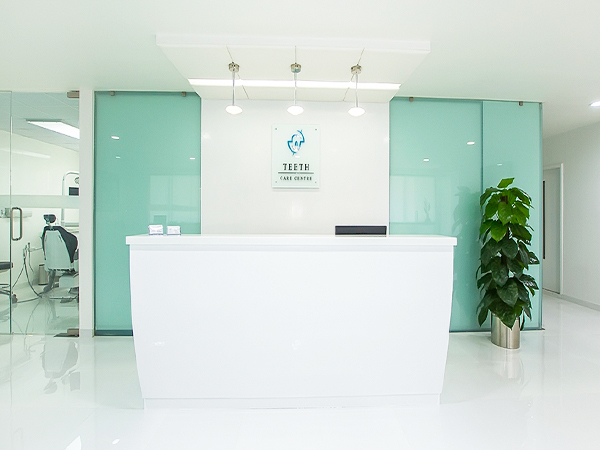 TEETH Care Centre Dental Hospital® is ISO 9001:2015 Certified Multispecialty Dental Hospital with international standards, latest technology and eco-friendly concept. 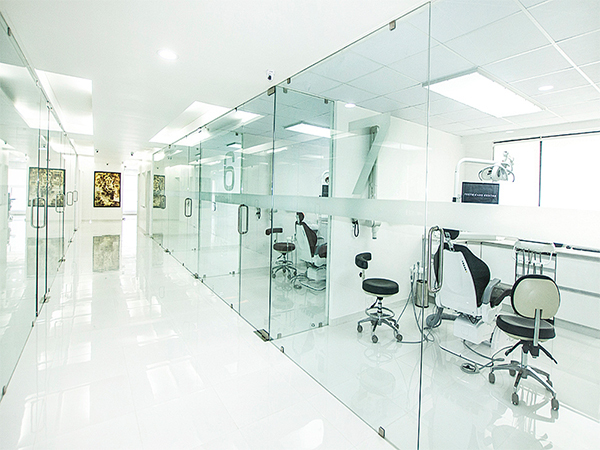 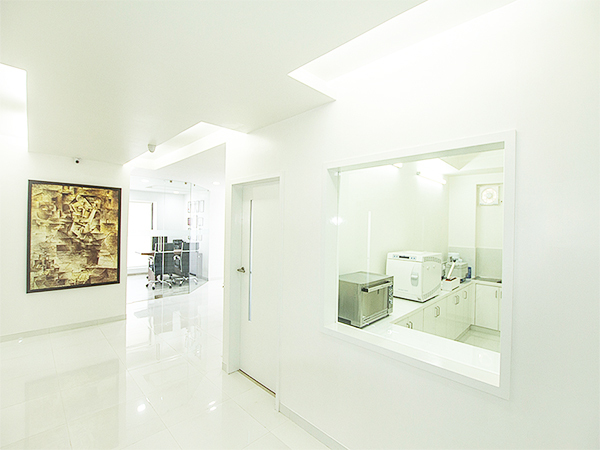 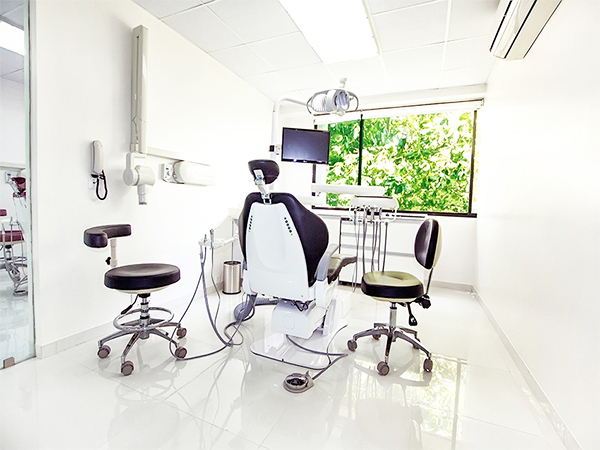 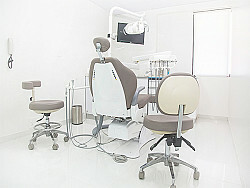 TEETH Care Centre® provides high quality dental care. 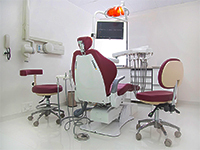 TEETH Care Centre Dental Hospital® is involved in Clinical Services and Public Awareness in the field of dentistry. 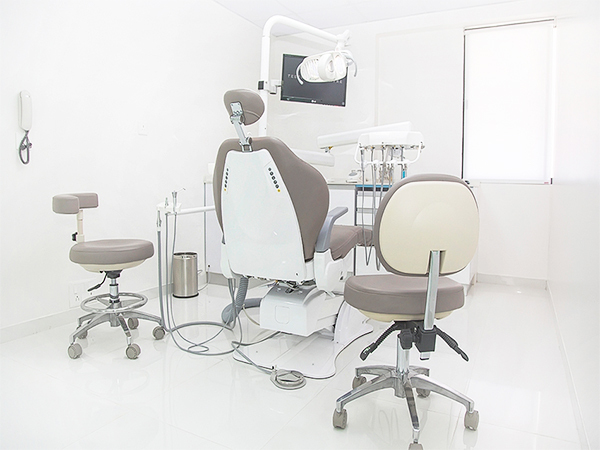 TEETH Care Centre Dental Hospital® provides all kind of dental treatments. 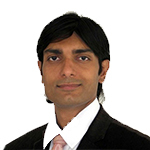 Nirav Patel B.D.S., M.D.S., Ph.D., F.O.I., F.P.F.A. 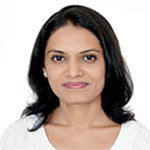 Pankti Patel B.D.S., D.L.D., F.D.